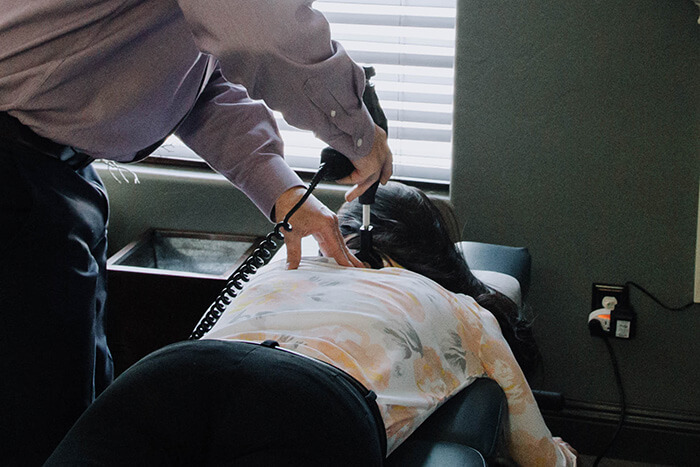 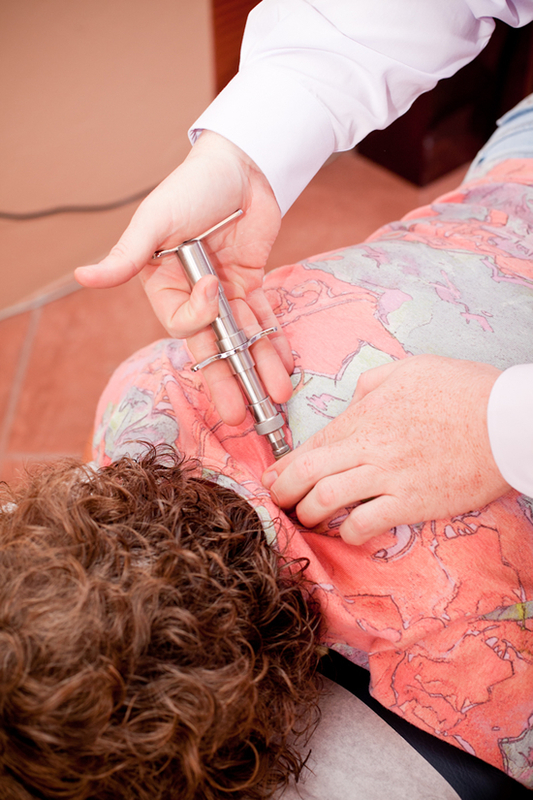 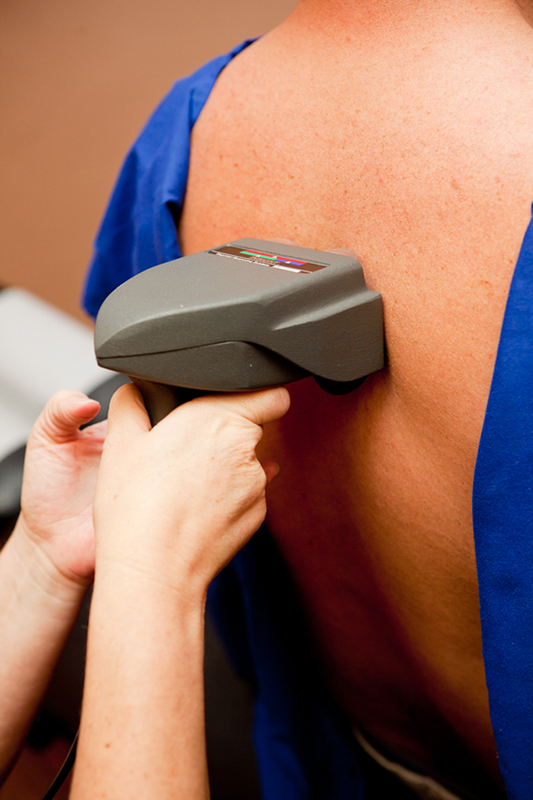 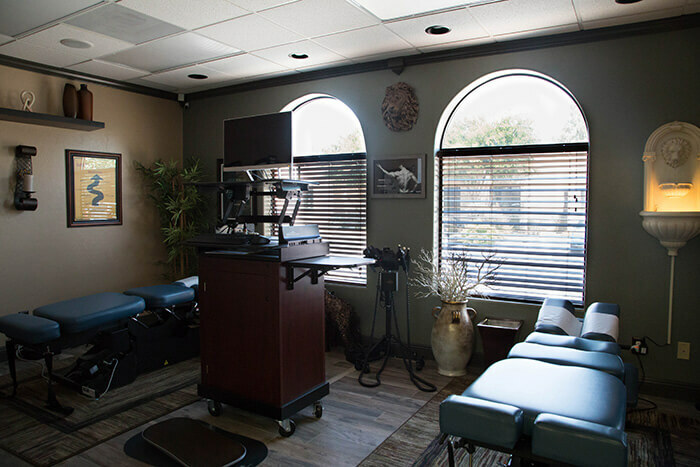 We provide the images below to help you get acquainted with our Tucson chiropractic office. 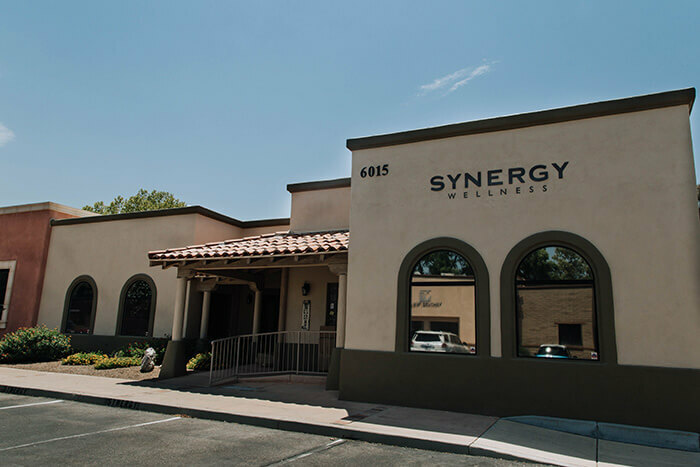 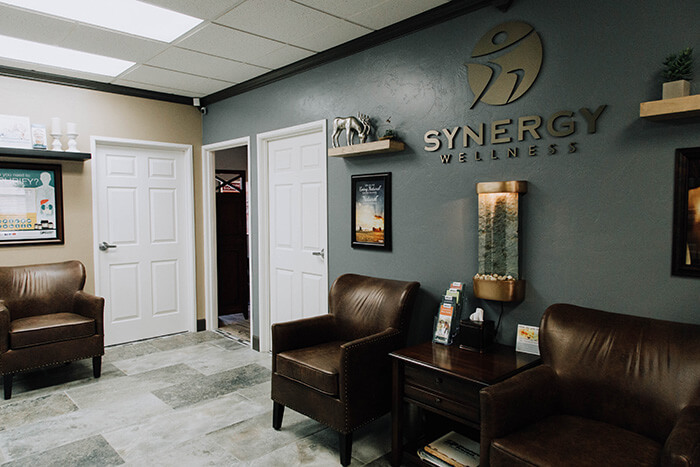 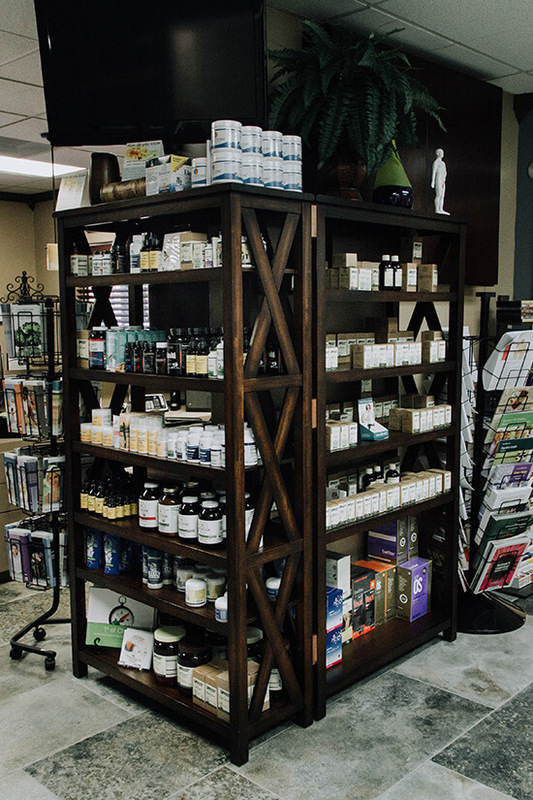 By clicking on each image you can get a feel of what to expect here at Synergy Wellness. 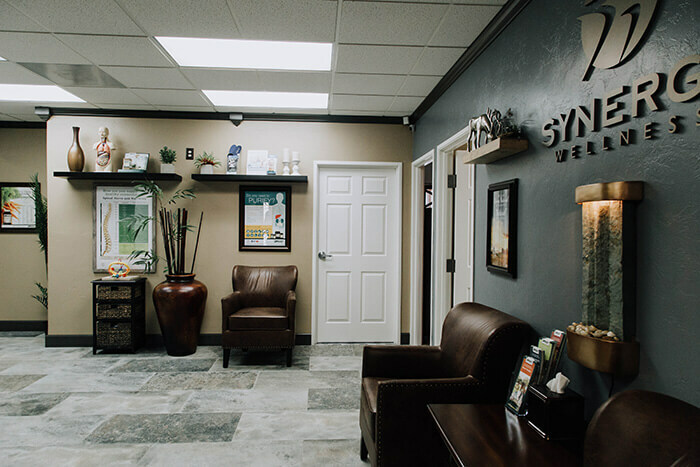 Wait comfortably in our lobby. 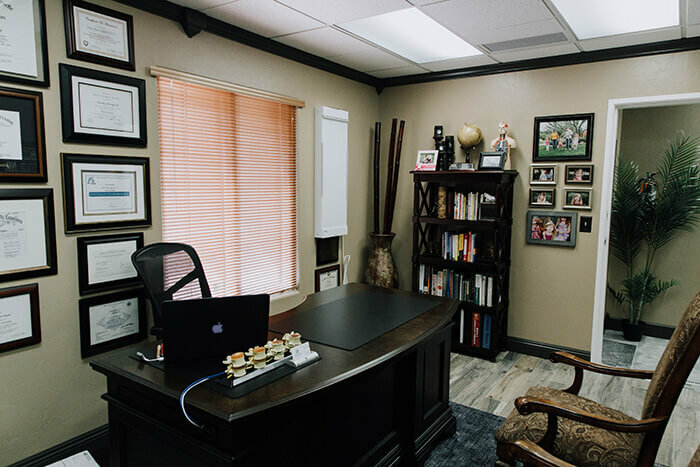 Visit the doctor’s office to go over your wellness plan. 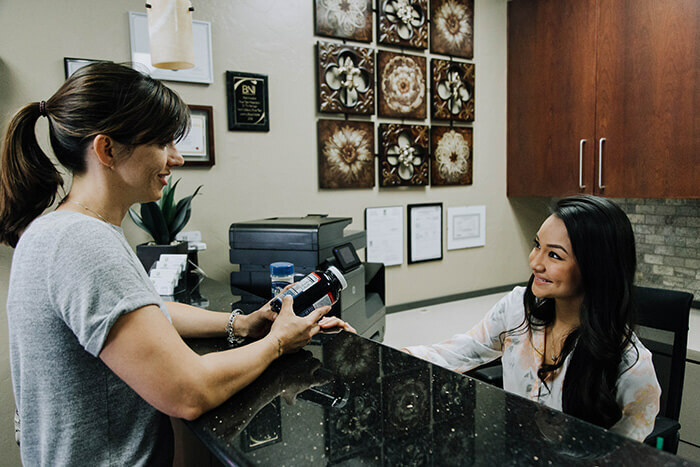 Our staff is ready to answer any and all of your questions. 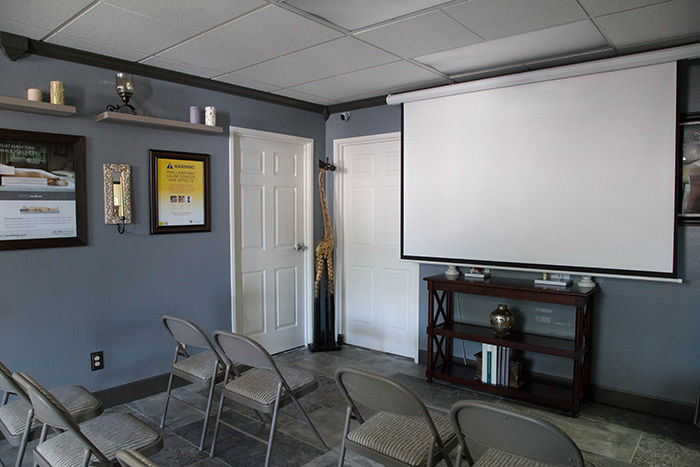 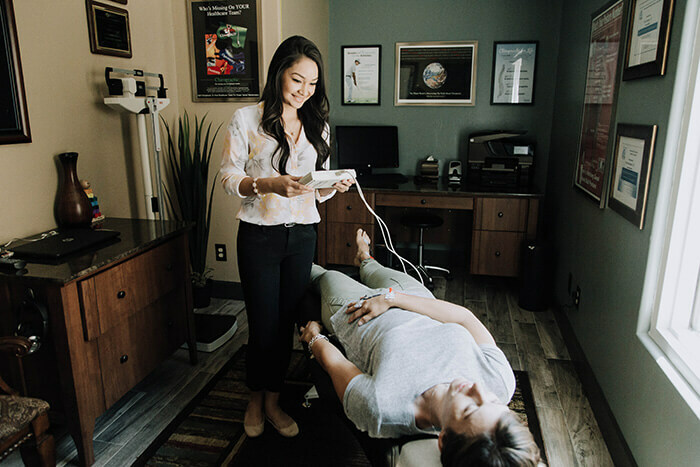 Check out our patient education room and learn how proper chiropractic care can contribute to your overall wellness. 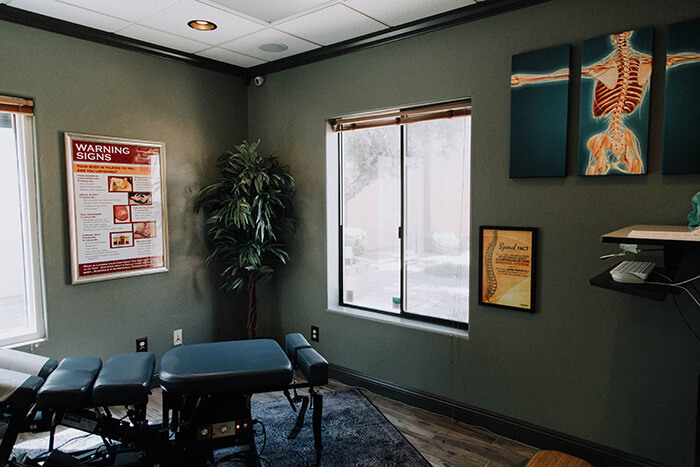 Natural light in our chiropractic care room. 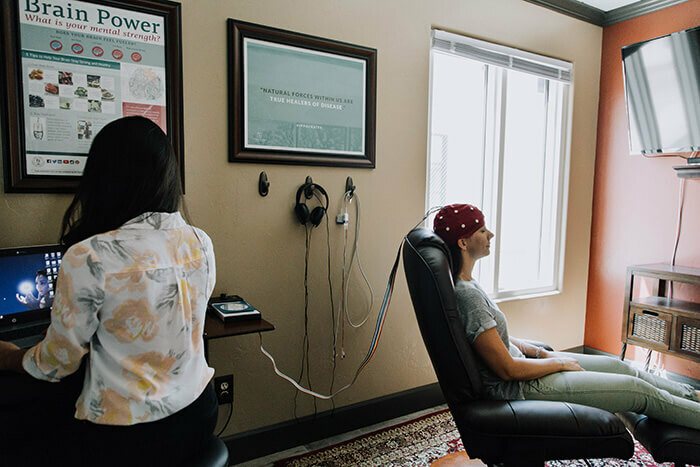 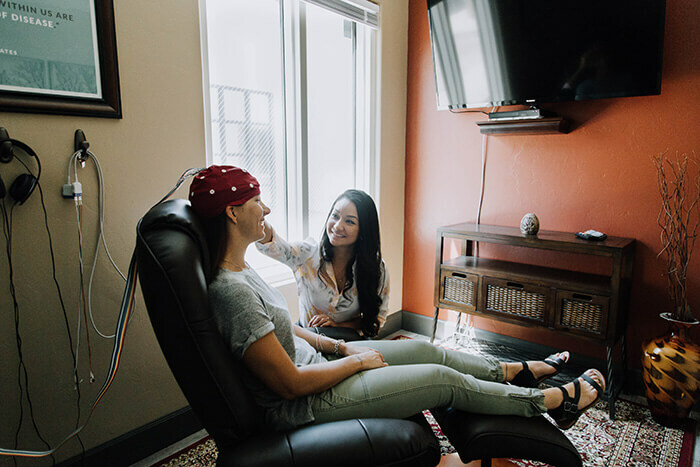 Neurofeedback is safe and comfortable. 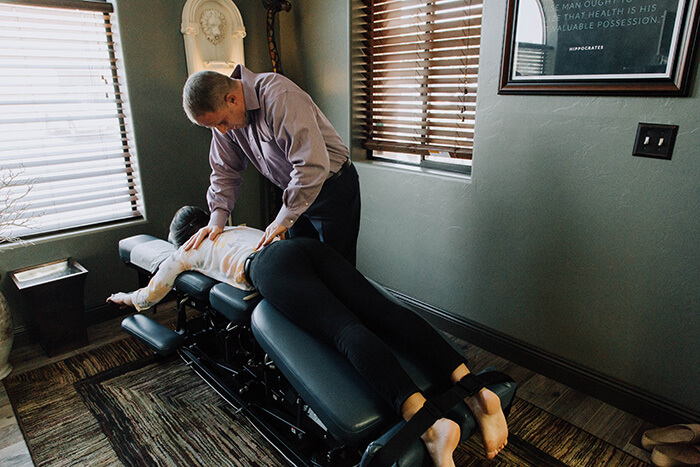 Dr. Tim uses a number of safe, gentle, painless and highly effective adjusting techniques. 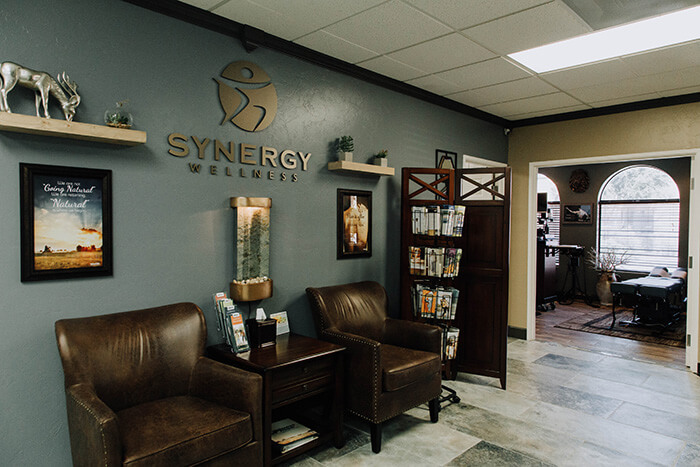 Your whole family is welcome at Synergy Wellness, even the little people. 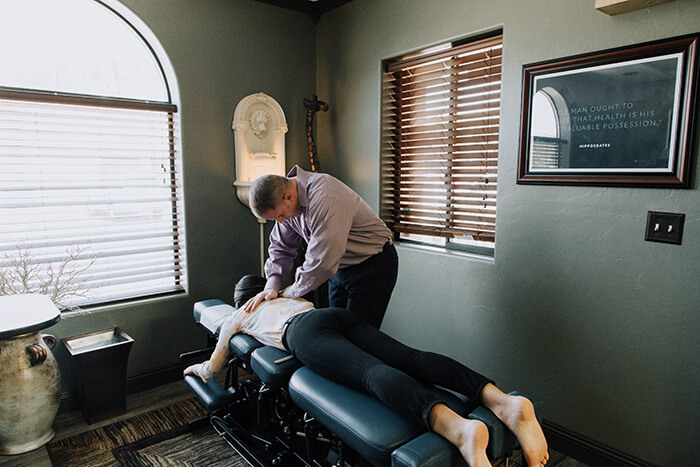 Many parents in Tucson trust Dr. Tim’s hands for their little ones. 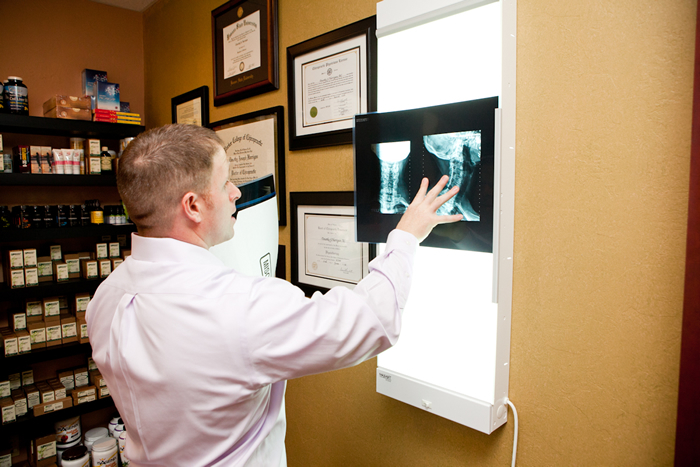 Dr. Tim reviewing the findings of a client x-ray.